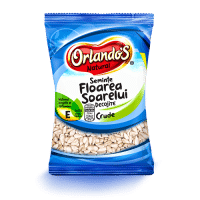 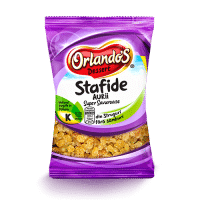 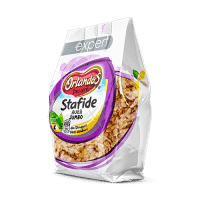 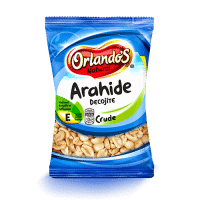 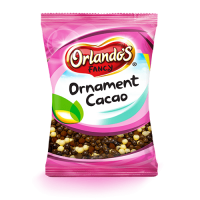 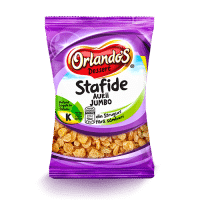 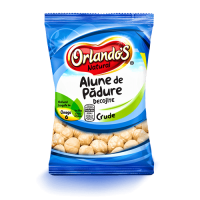 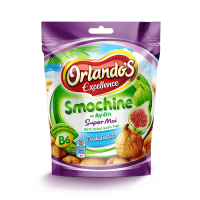 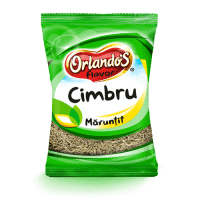 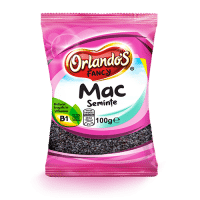 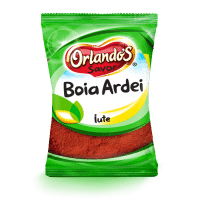 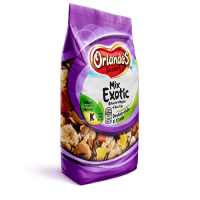 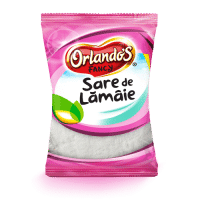 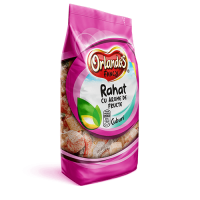 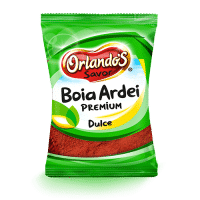 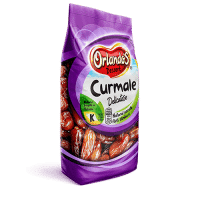 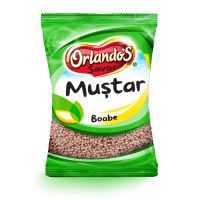 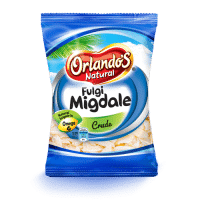 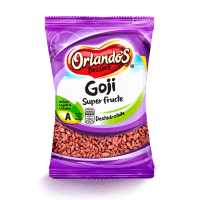 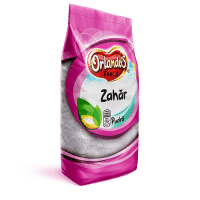 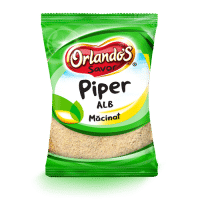 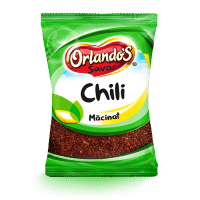 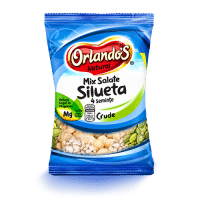 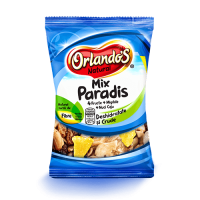 The intense aroma of Orlando's products brings fresh flavors from the world's richest orchards and gardens. Bunătăţi pentru bucătari profesionişti şi pasionaţi de bucătărie. Start on a journey of exotic tastes with dried fruits from famous orchards. Enjoy fried, baked or salty crisp snacks. 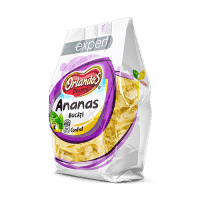 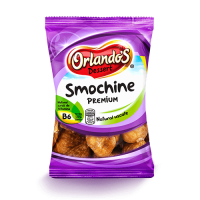 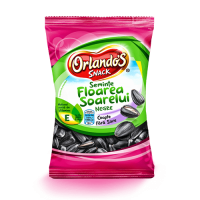 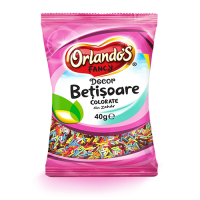 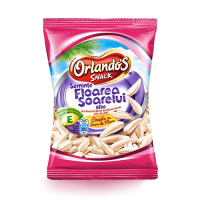 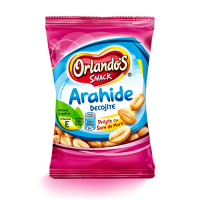 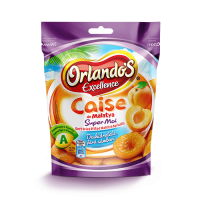 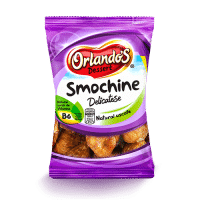 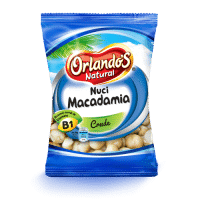 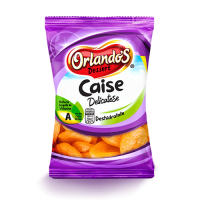 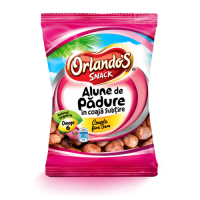 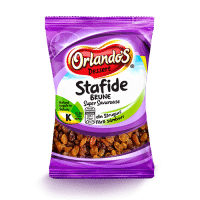 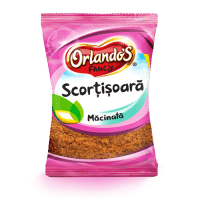 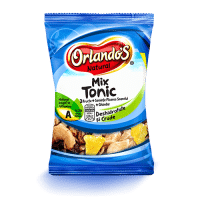 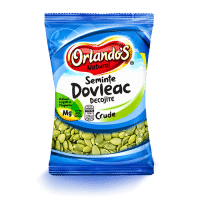 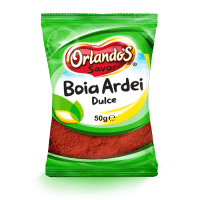 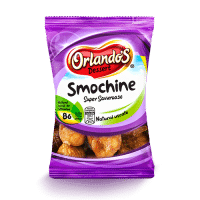 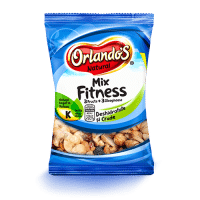 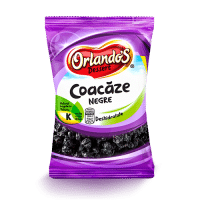 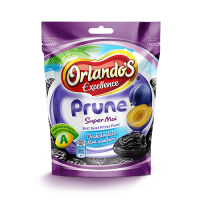 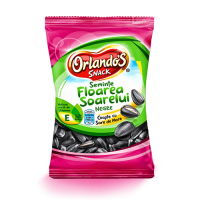 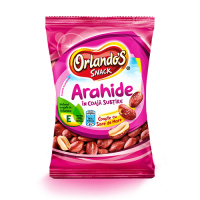 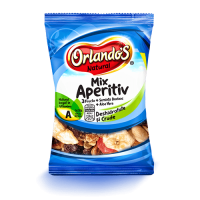 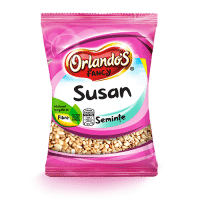 When you want something sweet to enjoy without regrets, choose Orlando’s dried fruits. Enjoy the taste of nuts and seeds, raw and very healthy. 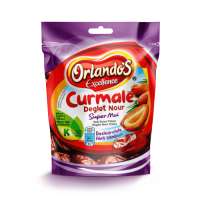 Gourmet periple guided by the spices in the range. 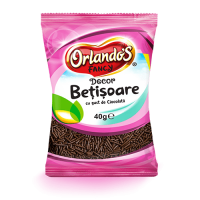 Choose sweets for pastry and confectionery, sugar products, arrangements and essences.